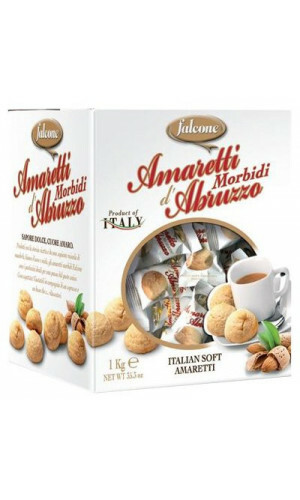 Mouth-watering traditional pastry and biscuit specialties from Italy fit just so well to fine espresso coffee. 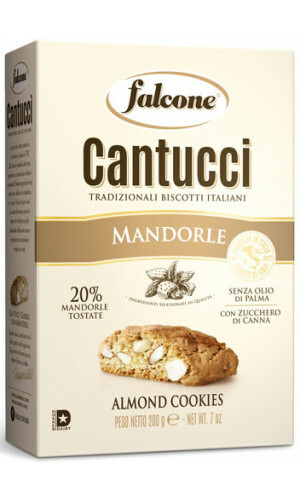 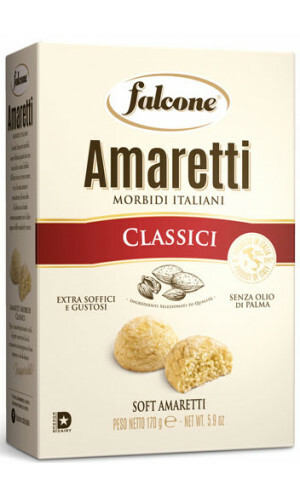 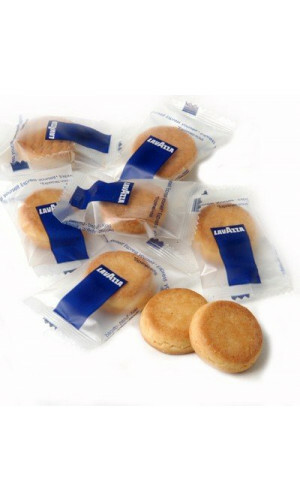 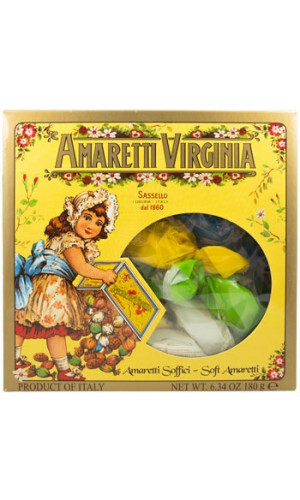 Shop our full choice of imported Italian cookies and get one with your coffee next coffee purchase. 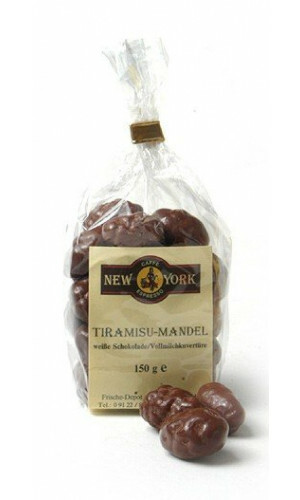 Tender Tiramisu flavored almonds with white chocolate and refined whole-milk chocolate cover. 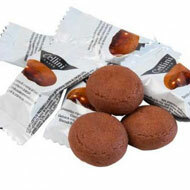 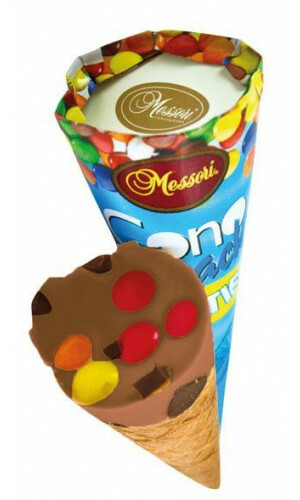 A treat for the advanced snack-gourmet!